Ms. Sarah Newton has taught High School English for 5 years at Gateway Science Academy in St. Louis. This was her second year participating in the TED Ed Club program. She originally learned about the opportunity by just browsing through the TED Ed website, and thought it would be the perfect idea for her Speech and Debate class to enhance and bring closure to the curriculum. After she completed the simple application process online, she was given all of the resources that she needed. “This year’s group was so creative, inspiring, and brave” which is why Ms. Newton is sharing some of their work. We at Concept English agreed and highly recommend this to any English teacher, especially those who teach a public speaking course. For those interested, the application can be found: https://ed.ted.com/clubs. Christina Foschia teaches 6th and 7th grade English at Cleveland Middle School. They are now using our new Houghton Mifflin Harcourt (HMH) Collections texts which places a strong emphasis on Close Reading. Ms. Foschia decided she needed to help students and found a strategy on Pinterest that she is incorporating into the passages from the Close Readers. 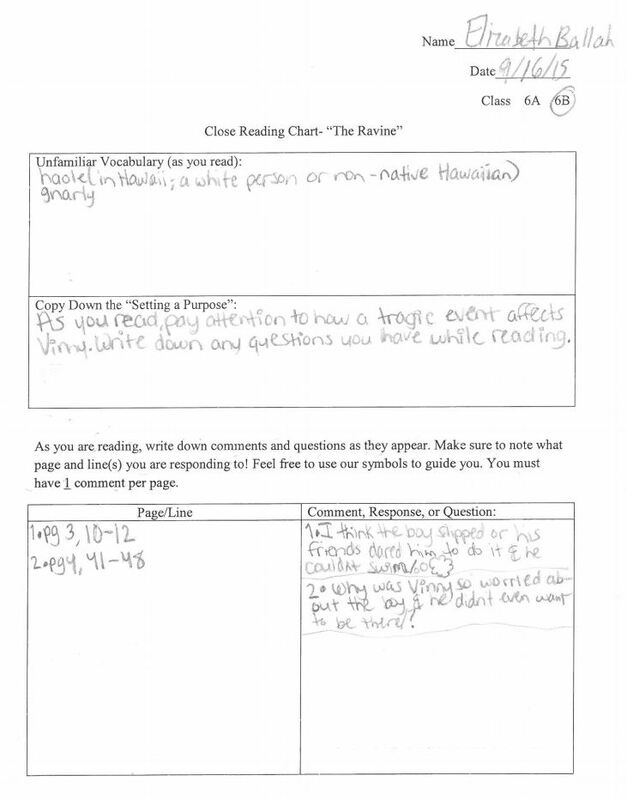 For example, when the class gets to important parts of a text, students can star it and highlight the passage. The only time she has had students write so far is to make predictions; they draw a thought bubble and write their prediction. Not all of the symbols are used yet, but the awareness of them seems to help keep students involved in the story. 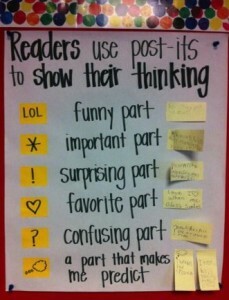 When asked, Ms. Foschia said, “I have noticed that guiding them with these marking suggestions keeps them talking instead of shutting down, even if they are confused. Many times, they talk about things that the Close Reader is just about to ask them to do so this creates anticipation.” In addition, they can use multiple highlighters and make the book colorful with symbols. Her goal is to have them eventually do this from memory and to create a habit of mind to keep students actively engaged in reading. Here is a bit more explanation: Ms. Foschia put symbols on the board along with what they stand for. They range from “LOL= Funny”, “!= Surprising”, including an added eyeball symbol (this is used for any of the comments that don’t fit the above symbols). 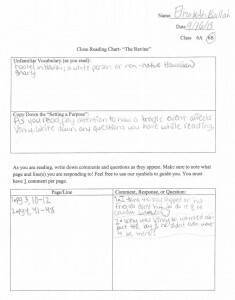 Students then received the Close Reading Chart. Students will write down any unfamiliar vocabulary as they read and she chooses their weekly vocabulary words based on their responses. Next, students copy down the “setting a purpose” that is located before the story. At the end of each page, Ms. Foschia has students stop and pick a part of the page that stood out to them the most. They write down the page and line number on the left side of the chart, and on the right side, they choose an appropriate symbol and write their response. See below for a student example for “The Ravine.” At the end of page 3, Elizabeth choose to make a prediction about a boy’s death. She drew a thought bubble and wrote her prediction. This is a very easy way to get students involved and talking about the story! 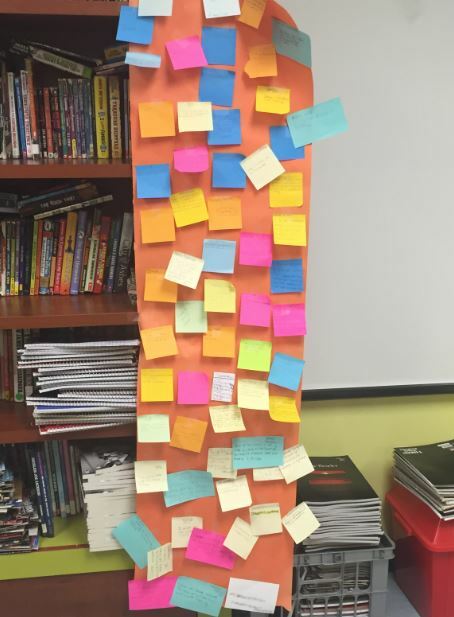 Mrs. Kline, a colleague of Ms. Foschia at Cleveland Middle School, began a version of the Post-it note strategy with her 7th and 8th grade students after she did her own additional research. 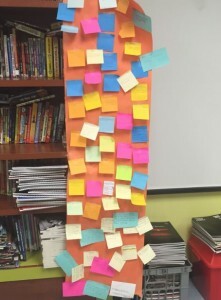 At the end of a lesson, she has her students complete a learning objective exit slip (Post-it note) where they reflect on their learning and self-assess their own understanding of the reading. It is a sort of Close Reading end-of-lesson formative assessment. In other words, they write a quick statement about what they have learned and anything they are not sure about. 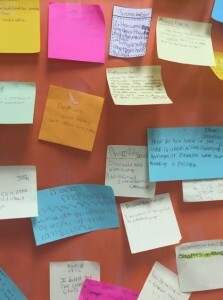 Mrs. Kline then posts the sticky notes on a poster which gives her the opportunity to reflect on the effectiveness of her teaching and the lesson plan implemented that day. She is then able to use the information gathered from her students as our Bell work because it creates a focus to discuss the previous day’s lesson. Mrs. Kline said, “This gives us more opportunities to discuss things learned in class in greater detail and provides students a chance to raise addition questions they still have about the topic by using context clues, and citing textual evidence.” She then has the students reevaluate themselves on a scale of 0-4, i.e. 0 = I don’t know and can’t do any part of the learning target; 1 = with help, I know and can do some of the learning target; 2 = I know and can do the easy parts, but I don’t know and can’t do the harder parts; 3 = I know and can do the entire learning target without making mistakes; 4 = I know and can do the learning target well enough that I can make connections that weren’t taught to me. If you are like Mrs. Kline you may find this practice to be of great value since it gives her immediate feedback on what students have learned and mastered. 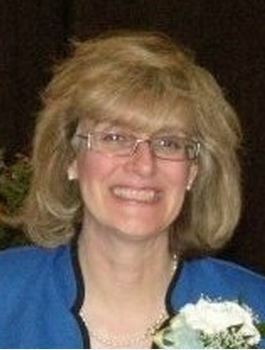 Recently Renee Lucas, Columbus High School, implemented a graphic organizer format that derived from page 63 of the Realizing Illinois PDF which provides strategies and ideas for tasks students can do to fulfill and further the students understanding of skills tested by the CCSS standards. She chose the graphic organizer because it provided space and opportunity for students to evaluate the sources they were viewing and come up with a reason why one source was better than another. She made her own changes (below) to the format by adding two additional mediums and clearing the specific title of the example article they used. In class, she sectioned the room off into four large tables where students were given 6 minutes to view and discuss the specific medium. Students recorded their thoughts and when the timer went off, they switched to a different table with a different medium. The lesson started because the day before, the class had read in chapter 7 of The Adventures of Huckleberry Finn that Huck ran away from his alcoholic and abusive father by faking his own death. Ms. Lucas wanted to incorporate non-fiction and multimedia into the lesson to show the students the relevancy of the concepts brought up by Twain in the book. At the end of the lesson, students had to evaluate which medium did the best job of portraying the central idea. Students then cut the bottom portion off of the paper and turned it in to Ms. Lucas for review. Which medium does the best job of effectively delivering the message to the audience? Renee Lucas, English Teacher at Columbus High School, also had her 10th grade students read The Adventures of Huckleberry Finn, last semester. 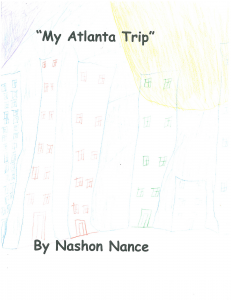 She knew that she had to have a lesson that would help students understand the purpose of an author’s use of figurative language, but also wanted to keep connecting the novel to current events and ideas that would be relevant in their lives. Students had just finished reading Chapter 11 where Pap is suspected of murdering Huck and where a lynch mob starts to form and first go after Pap. For fans of the novel, this is where Jim, who disappeared the same night as Huck, becomes a suspect as well. The topic of “good old Southern justice” resonated with her students and was a perfect segue to the discussion of lynching in the South. Ms. Lucas established background knowledge for the students by playing the song “Strange Fruit” recorded by Billie Holiday. This created interest for the students but also allowed her to extend their knowledge by connecting the writer of the poem Strange Fruit. Using an NPR article on Abel Meeropol, a Jewish teacher from the Bronx, students learned how one man was inspired and deeply disturbed by a very brutal picture of the lynching of a black man which led to him writing his poem that has gone on to inspire so many others about injustice. First Ms. Lucas made sure students understood what an allusion was and took students through some specific questions related to the text as well as the article. Once students had discussed the writing, she then gave them the assignment to write their own songs to reflect the tone of news in the world today around events like Ferguson, Missouri, police brutality and militarizations, ISIS, and class warfare that they brainstormed together as a class. When students wrote their songs they had to use the figurative language technique of allusions in their writing. Freedom, that was not what was ringing. I’ve made you mindless, and you give me praise. Oh sweet sweet sweet Hellen, my greatest projection. All my truths are lies? From the red curtain I hid behind. I’m getting under your skin. Pray, to purge all your sins. Sins, I began to begin. Burn your village down, overseas, Commander skipper. 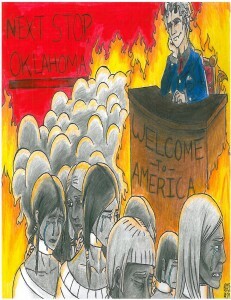 They turn you into a patriot or another Jack The Ripper. The Bass turnt up and its spraying away. Fought the IRS just to keep my estate. If things are not rectified we’d have to demonstrate. Congress thick heads are saturated. They speak a foreign language that needs to be translated. A gap between classes that has been inflated. “I CAN’T BREATHE!” Don’t really know how long I can take it. 4th grade students in Ms. Vaez’s classroom at HSA Springfield read the Newberry awarded novel The Bridge to Terabithia. Using the theme of friendship, Ms. Vaez focused student learning on building their summarizing and paraphrasing skills. In addition, students were learning to identify prepositions and prepositional phrases, comparing and contrasting different views on friendship while continuing to develop their ability to use context clues. What made this lesson so engaging what that each student was asked to create a poster that represented their ideas about friendship incorporating a recipe, a poem, and a comic strip to help explain their beliefs and ideas about the important concept of friendship. Each element students had to include in the poster helped them to develop a specific skill. For example, the inclusion of a comic reinforced the use of dialogue and description to develop experiences and events, the poem to help students apply rhythm and meter in their writing, and the recipe which required students to use descriptive adjectives and images about a friend or friendship. Ms. Clarke’s students at HSA Columbus Middle School were assigned an article about the myth of slaves and conductors who were members of the Underground Railroad and used quilt codes as a secret means of communication. For their prewriting assignment, Ms. Clarke differentiated through different graphic organizers and reading comprehension questions to help guide students as they pulled apart the main ideas from the passage. Students were responsible for creating a summary from the article’s main ideas and then choosing one of their favorite quilt codes to draw, and then to paraphrase what the code symbolized. After reading the assignment, the class discussed the article and made connections to the characters and similar topics to the novel we are reading in class, Shelley Pearsall’s Trouble Don’t Last. Students were fascinated by this coded method of communicating and took an interest in the wide variety of symbols that were used. We even pulled up some pictures of present-day quilts online that had some of these symbols. The activity helped in reaching the objective of pulling main ideas from text and summarizing with the article being of a high interest level because students were also fascinated by the pictures and were able to express their enthusiasm in their colorful drawings and make connections with what they have learned from reading both informational and literary text. Michelle Smith, ELA teacher at Horizon Science Academy Springfield, engaged her 5th grade students in a lesson about Martin Luther King, Jr. designed to help them compare and contrast the overall structure of a text and determine how well an author uses evidence to support his/her points. 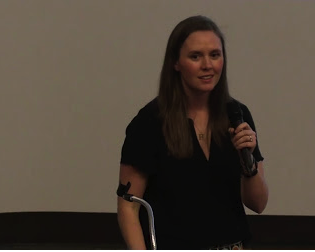 After attending a Concept Schools’ workshop by Instructional Coach Erin Schreiner on differentiation techniques, Ms. Smith decided to try it out in her classroom. DIRECTIONS: Write a question(s) using the word(s) your teacher has marked. Compose an answer to the question. 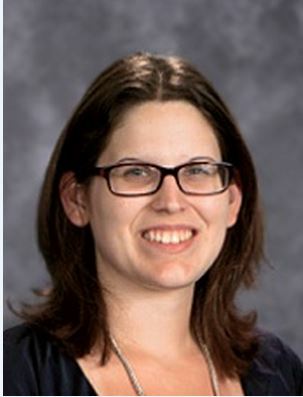 Tonya Schauwecker, English teacher at Horizon Science Academy Toledo, worked with her English II students on a poetry unit. She recognized that students are often at a loss for words when reading historical events that are highly charged emotionally and knew she wanted to give them the freedom to express themselves creatively. She decided that after they read and analyzed the anonymous poem “Trail of Tears” that students would create posters to represent the ideas and feelings they had read about. Many educational organizations discuss the importance of visual literacy and how “students need visualization skills to be able to decipher, interpret, detect patterns, and communicate using imagery” and some of us have been using “Sketch to Stretch” as part of our lessons for years. In the case of Ms. Schwauwecker’s class, however, we can also see how letting students create their own visual images requires us to detect and interpret the patterns they present to determine what they have learned and mastered. For example, read the poem below and compare it to the beautiful image Allicia Munguia created to represent her reading. Clearly meaning is made in many ways. This is one way to demonstrate knowledge in a creative way. As many are saying “….the three R’s are no longer enough. Our world is changing fast – faster than we can keep up with our historical modes of thinking and communicating. Visual literacy – the ability to both read and write visual information; the ability to learn visually; to think and solve problems in the visual domain – will, as the information revolution evolves, become a requirement for success in business and in life” (May 22, 2008 Source ). Teacher Caroline Clarke from Horizon Science Academy in Columbus just read a legend about Blackbeard. 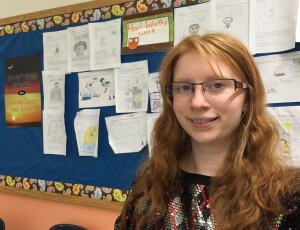 She worked with 6th grade students on how to use dictionaries to find the meaning of unknown words, using context clues and exploring the connotations of words through drawing. By using a KWL chart to engage students she set them up to explore their prior knowledge on the subject and challenged them to use new words to confirm or disprove their beliefs. The use of the KWL and the pausing during reading to apply vocabulary strategies allowed students to feel comfortable with the challenging vocabulary. Students were encouraged to draw pictures of characters to help them visualize and then act out scenes of battle to reinforce what they were learning about. At the end of the lesson Ms. Clarke found the students wanted to know more about Blackbeard as the result of exploring this odd vocabulary. Ms. Clarke worked with students from 6Harvard, 6Princeton, and 6Brown on this lesson. Amanda Lucero of Noble Academy Columbus recently read the memoir A Long Way Gone by Ishmael Beah with her 7th grade Talented and Gifted Language Arts Class. The culminating project was to create a rap that talks about war from a child’s point of view. 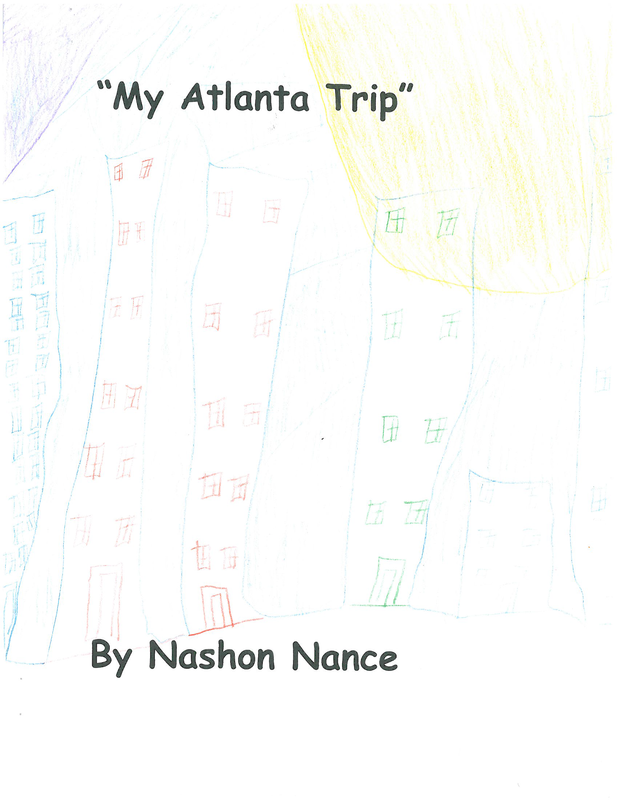 She chose this project because rap plays an important role in the author’s life. Ms. Lucero says, “it is what helps him survive the war, both literally (the enemies see his rap cassettes and realize he is not a threat) and emotionally.” The students were given a beat and then came up with lyrics that fit the beat. Students spent two days preparing and, luckily, with the help of her husband and his professional studio equipment, recorded their raps on the third day. “The students were so engaged,” said Ms. Lucero, “because you don’t usually get to rap in school.” Instead of doing a traditional exam students engaged in a project based assessment. “Not only did students include metaphors and imagery in their raps,” said Ms. Lucero, “I was able to infer from their lyrics the main themes of the memoir.” Students participating in this lesson were Ali Alkhalifa, Brittnay Brown, Xavier Cruz, Musa Disli, Ariania Palmer, Tisha Owusua, Brianna Piersoll, and Saadet Yildiz. If you would like to listen to their raps go to http://www.nobletag.tumblr.com. Content, 1 of the following – a. Includes a line from the documentary that stood out, inspired, or made you think. b. Topic of the poem is the same as one from the documentary. c. Topic of the poem is your reaction and thoughts on a topic discussed in the documentary. Length, 1. Poems must be at least 10 lines long. 2. Poems must not exceed 30 lines. Not only were students learning about poetry slams they were preparing for writing and performing their own poetry at an open mic session. The film teaches and reflects the experience of students with similar backgrounds which allows students to connect personally to the subject matter. Ms. Pinkerton also had her 10th grade students read the multi-genre novel Bronx Masquerade. As she said, “it was truly inspiring to get to know my students through their own poetry writing.” Poem Samples from Louder Than A Bomb.